I heard myself screaming; shooting bullets of great precision with my words. Striking hard and fast over and over. My mouth wielded a weapon and it was automatic. Piercing the flesh of feelings with my steady spray of bullets. No one was safe; too many had ricocheted. The kickback hit me hard and I stumbled a bit. My falter could have been enough to make me surrender, but surrender was not in my arsenal. Instead I fired aimlessly, everything was a target. Everything becomes a target when I stand in front of a mirror. In that moment where my rage overtook my reason, I didn’t feel like everything would be okay. Each word I fired made me think that I deserved two coming back at me. And the enemy made certain I left that battle bloody as well. After what truly was a few moments, the weapons were dropped and all that was left was the aftermath. Hearts bloodied by words shot rapid fire in anger; wounds that left us stumbling through how to move on. And I still didn’t feel like everything would be okay. I was hurt, but worse than that, I had been the one to hurt. I was the one who allowed feelings and emotions to rule my actions. Feelings were never meant to take the wheel. They are like the music on the radio, changing the atmosphere, but not the direction. I had allowed them to take over. Sometimes life feels like it won’t be okay. Sometimes we are the victims and we are too hurt to think about tomorrow. Sometimes we are the perpetrators and we are too guilty to hope for a tomorrow. But there is a promise and it is one word: grace. 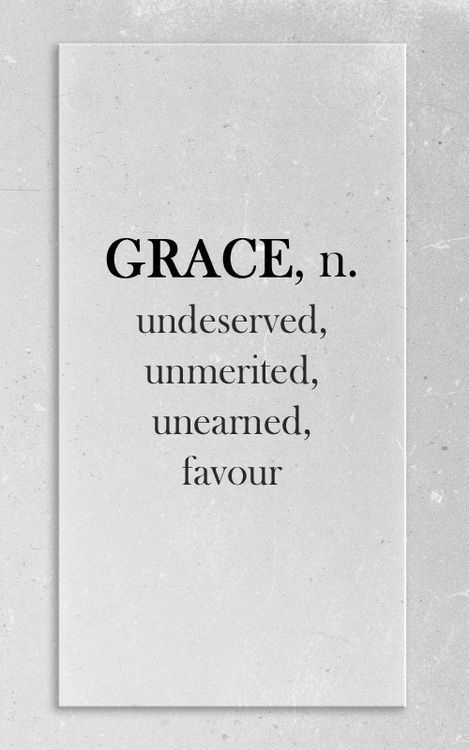 I certainly haven’t earned His grace, but it’s the very breath He breathes over my life. My life is filled with weaknesses. Anger, emotions, gossip, envy. They are just the beginning. God never said I would be without weakness. But he did say He is enough. No matter what happens, you’re going to be okay because His grace is sufficient. You have a lovely blog and delightful style. I’m so glad I stumbled onto your site through TellHisStory today. Bless you. Thank you so much Pat! I’m glad you’re here! Thankful for His grace today! 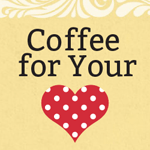 Visiting from Coffee For Your Heart. Nice post, friend! 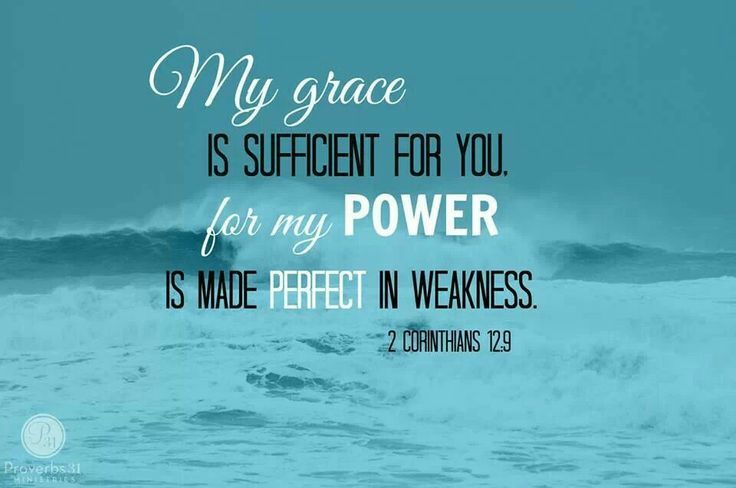 His power is made perfect in my weakness. I’m thankful for that. Love, love, love your writing. Stopping by from #TellHisStory .. thank you for using your giftedness to bless ..